Interchangeable with: E1541, 324 Usage temperature: -30°C, +120°C. 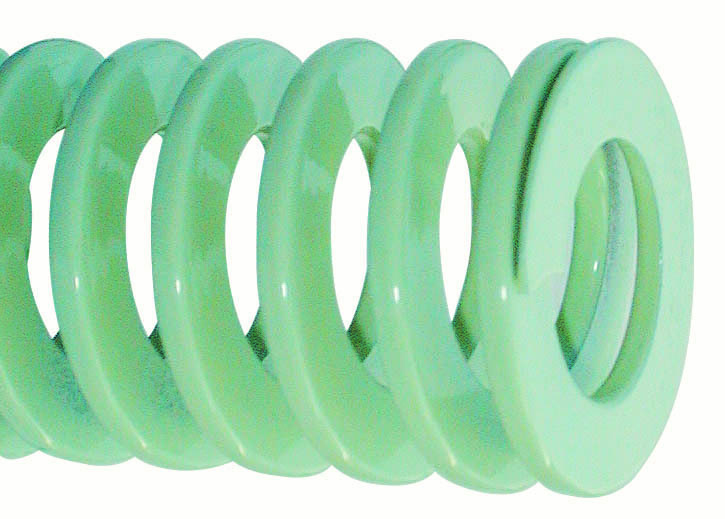 R: force needed to compress spring by 1 mm Number of compression cycles: A, B, C: recommended – D: maximum. E: fully compressed spring stroke.